Have you taken the time to think about how you will shape tomorrow? Without conscious effort, you may find yourself trying to catch up instead of designing it. To create and lead, and not merely cope with the future, you must be strategic and purposeful. 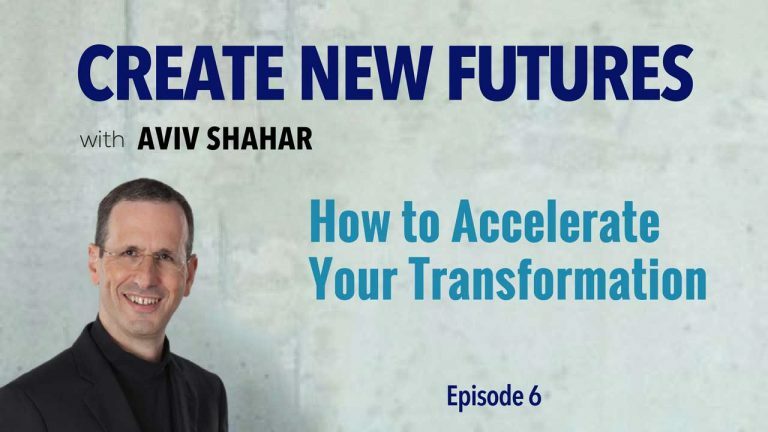 Read my thoughts on communication, leadership and new futures in INC's " 3 Ways Executives Need to Think About the Future "
How you and your team can save six months of precious time and tons of organizational calories. Why it is imperative for you and your team to shift from merely learning new information to internalizing, applying, and teaching it. How miracles occur when you give people an opportunity to shape their own destiny and future. How to avoid the catastrophic impact on your ROI that breaking the learning cycle triggers. By applying the insights I discuss to your life, you will achieve dramatically better results and a greater return on your strategy and innovation efforts. What are you waiting for? Accelerate your growth by p utting the four stages of learning to work for you today!